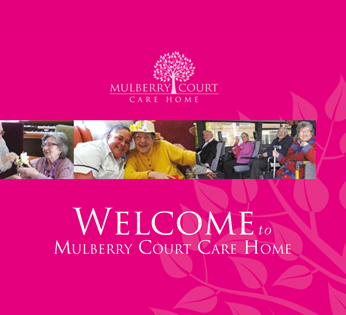 At Mulberry Court we genuinely care about the happiness and well-being of all our residents; we look upon every one as a family member. 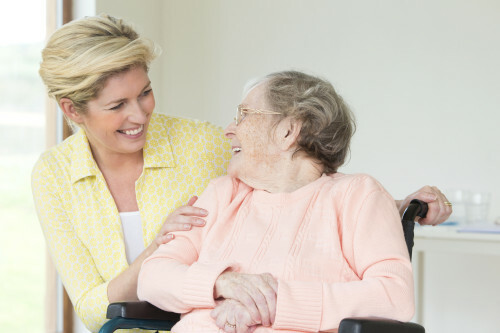 To us, each resident is an individual, and is encouraged to make his or her own choices in all aspects of care and daily life. 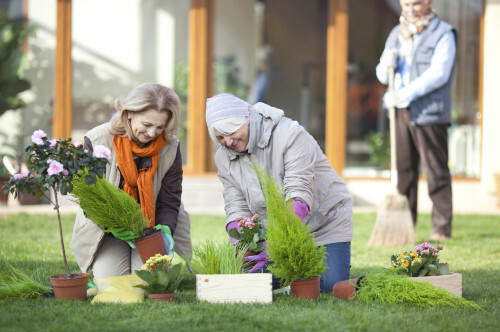 We actively support our residents in leading the fullest lifestyle possible. 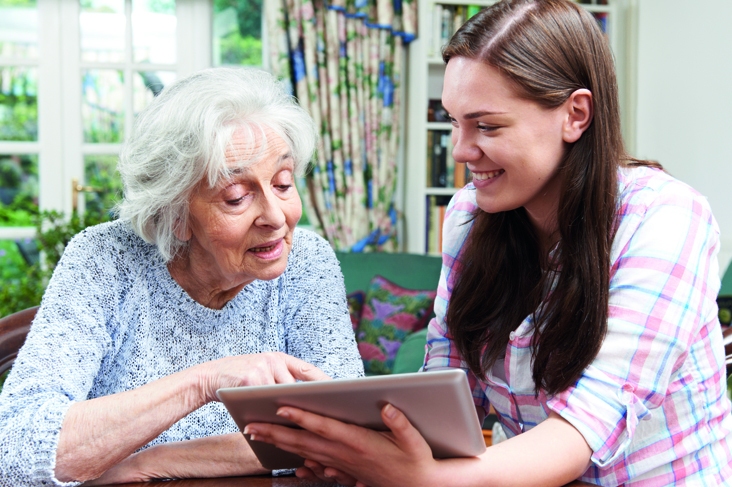 Each resident has their own individual care plan which is designed and then regularly reviewed with them. Additional services such as hairdressing, chiropody, optician’s and dentist’s visits are all arranged to suit our residents. Local GP’s and district nurses regularly visit the home, to support our own carefully chosen and trained care team. 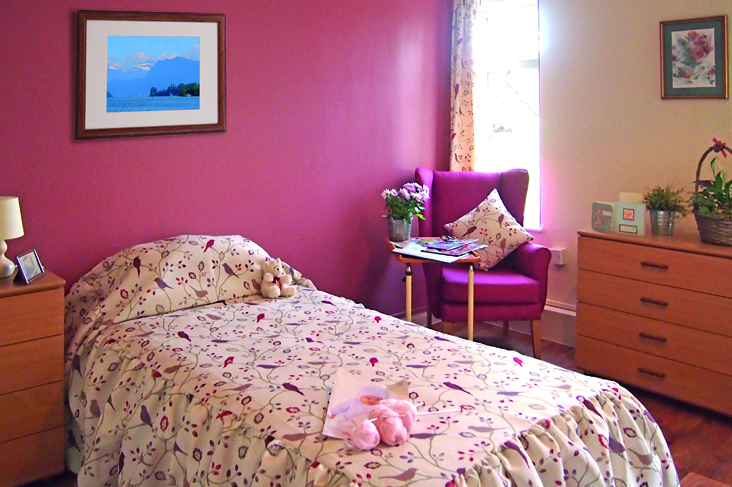 Mulberry Court’s facilities have all been upgraded to a very high standard and rooms are freshly redecorated and furnished; all our bedrooms have been fitted with an internal Call System and a TV point. and a emergency call bell. They all enjoy pleasant views over the gardens. 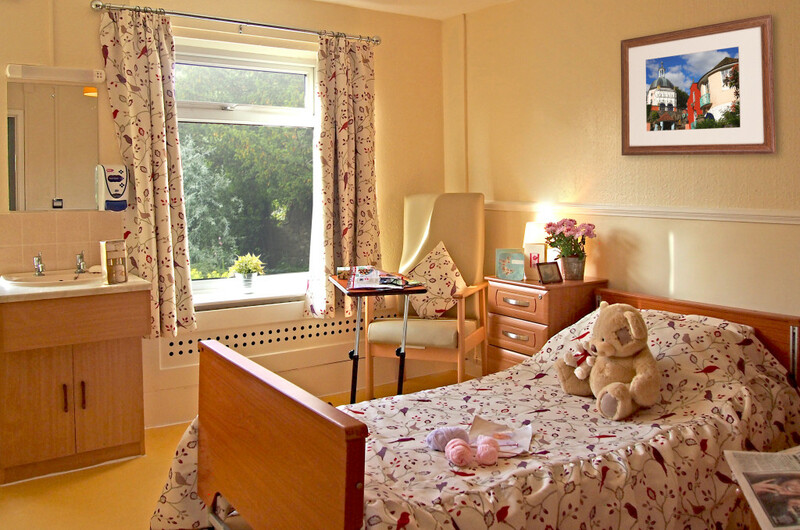 In addition, several of our larger rooms are available for two residents to share if required. 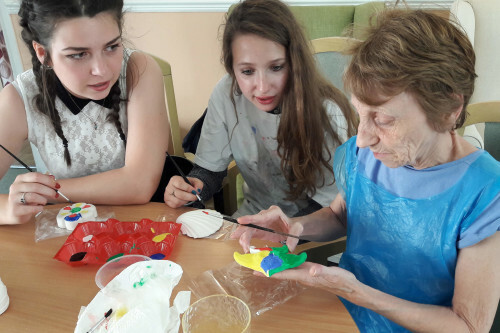 Mealtimes are a highlight and social focus for the day and so food and nutrition play an important part in life at Mulberry Court. We provide a varied choice of wholesome and well-balanced meals and we are able to cater for individual dietary requirements. All our meals are freshly prepared and cooked on the premises by our trained staff, who take great pride in surpassing our residents’ expectations. We source our foods from a number of local suppliers and we receive regular deliveries of fresh natural produce. 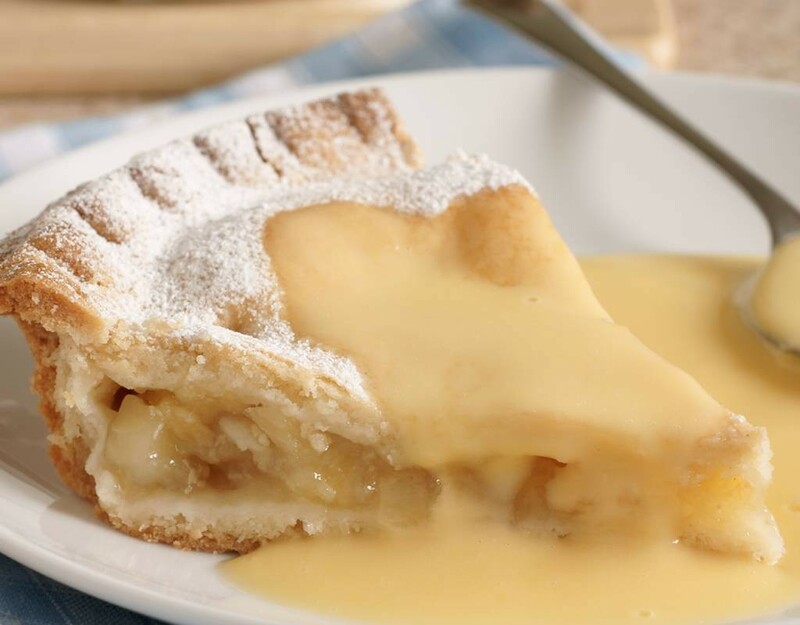 Our menus are varied and reflect seasonal changes. 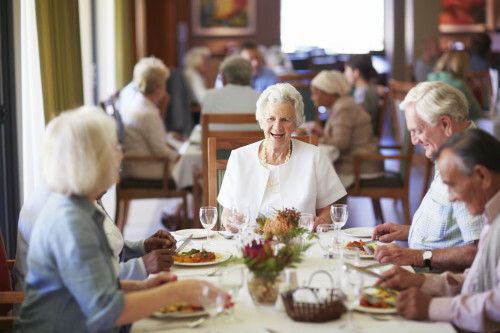 On fine days, dining outside on the patio and in the garden is always a popular choice with our residents. We serve morning coffee with biscuits and afternoon tea with delicious home made cakes. Evening drinks are served before bedtime with a selection of snacks available. All our residents’ laundry managed on site by our care staff. Our two computers are available for residents’ use. We have an in house Hairdressing and Beauty salon. We are happy to arrange for taxis or hospital transport. We arrange regular visits by a local practitioner. Available from our own shop or from the nearby local shopping centre. We have daily deliveries from the local newsagent. 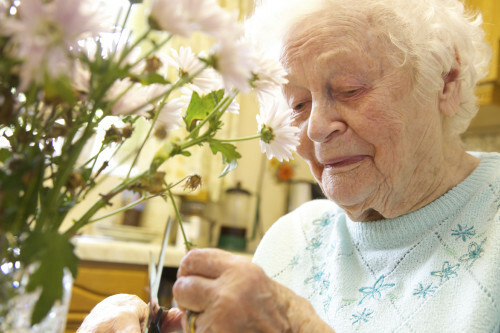 At Mulberry Court we aim to be at the forefront of the current changes in Dementia Care.